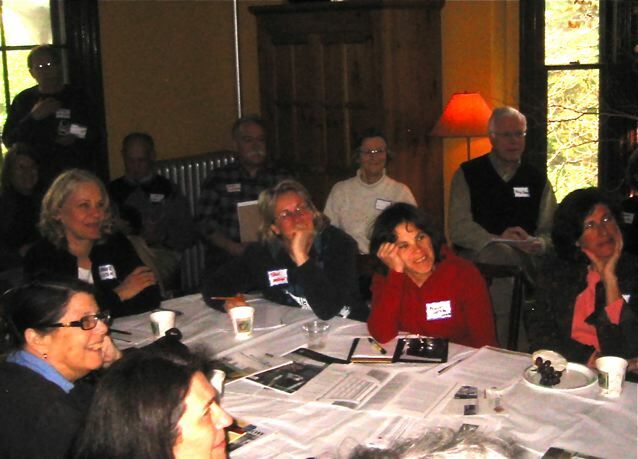 On Saturday, April 10, 2010, we had a wonderful Window Restoration Workshop at Dave and Linda Hamlin’s house. About 30 people got a chance to learn the whys and hows of repairing old windows from window repair experts Alison Hardy of Topsfield (aka The Window Woman) and Linda Lesyna from the Boston Building Materials Coop (BBMC), a not-for-profit located in Roxbury. There was significant interest in having a more intensive, hand-on workshop for those who would like to tackle repairs themselves. The HSHA and the BBMC will be hosting such a event in our neighborhood in the near future. 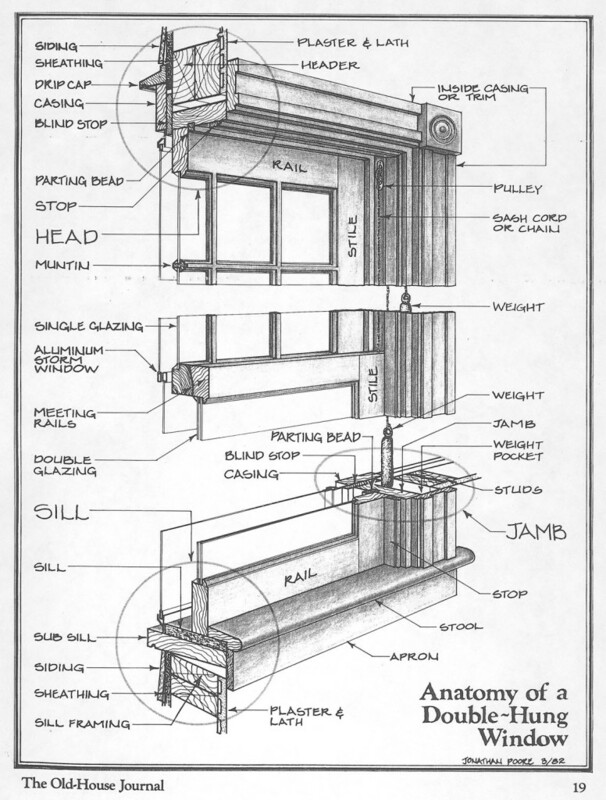 John Leeke’s Historic HomeWorks site has lots of info about window repair and restoration including a book, Save America’s Windows, online videos and a discussion forum about window repair.